Do you love waking up to crispy and delicious toasted bread? 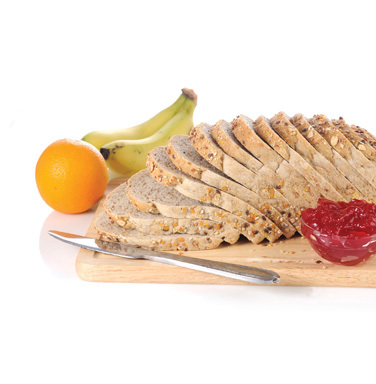 Premier Toaster can make this sumptuous breakfast possible.Just insert the bread slices from the top of the toaster and within minutes your breakfast is ready. 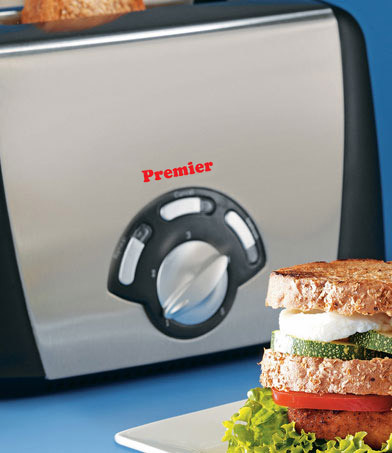 It has a side lever and a timer to make the toast of your choice. Bring it home and enjoy your breakfast everyday.